UND President Mark Kennedy and First Lady Debbie Kennedy (center foreground) take time for a photo op with the entire UND incoming freshman class — The Class of 2022. Photo by Shawna Schill/UND Today. Get ready, UND, Generation Z has landed. 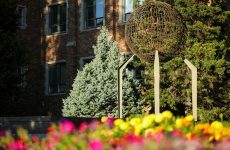 More than 1,840 new freshman (as of the latest enrollment tally) – most of whom were born in or around the turn of the century – are moved in and getting accustomed to their new surroundings at the University of North Dakota. 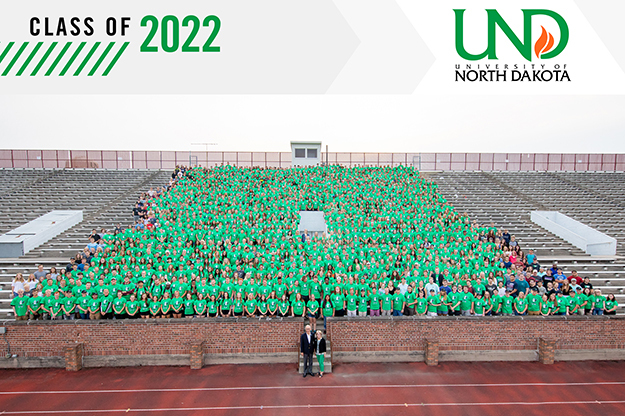 So, we at UND Today thought we’d introduce the rest of campus and beyond to the Class of 2022, as far as who they are and who they are not. The UND Class of 2022 also comprises students come from 45 state and territories, and represent 21 countries around the world. Only Arkansas, Kentucky, Louisiana, Mississippi, Rhode Island, Utah, West Virginia, Puerto Rico and the District of Columbia are not represented in the new class. More specifics about this class are expected to roll in as early as Wednesday, but UND officials are confident it will be one of the most academically prepared (based on high school GPA data) and ethnically diverse in the University’s history. UND has won three national championships in their lifetime – two in men’s ice hockey – the first of which they don’t remember (2000) and the latter (2016) may have put UND on the map for them as a place they might want to study. To them, a “tablet” is no longer just something you take to composition class at Merrifield Hall, or take with water in the morning. 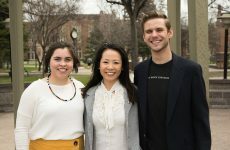 UND engineering students were dabbling with solar-powered race cares at the time of their birth. 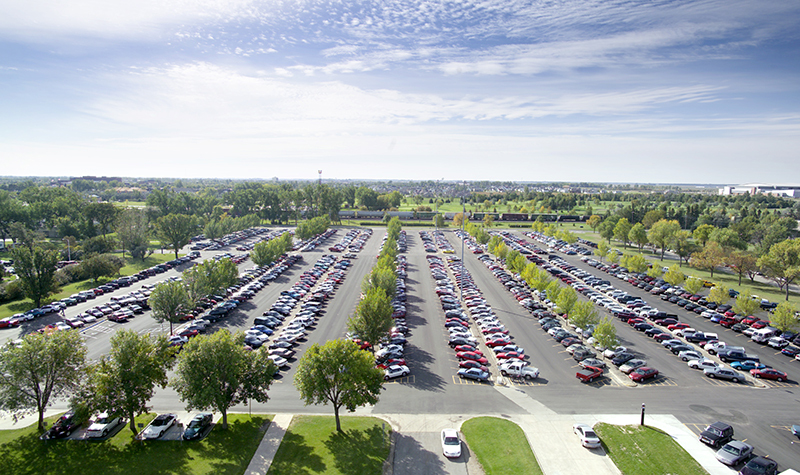 In 1999, unmanned aircraft were aviation disasters waiting to happen rather one of UND’s biggest aviation programs. They have never heard of Chandler Hall, Corwin-Larimore nor Robinson-Sayre Halls. Classic films for UND’s new freshmen would include titles such as American Pie, The Sixth Sense, Star Wars Episode I – The Phantom Menace, and Toy Story 2. The Backstreet Boys, Christina Aguilera, Kid Rock, Britney Spears and the Dixie Chicks were bursting onto the pop music scene when they were born. To this class, the bands Linkin Park and Maroon 5 are considered classic rock. Comedic actors and SNL faves Chris Farley and Phil Hartman were already gone before the Class of 2022 was born. They have never been asked “smoking or non” before being seated in a restaurant.